Refunds will be considered for cancellations due to injury/exceptional personal circumstances. Refunds will not be forthcoming where notice is less than 48 hours. In circumstances where a dog has been injured the onus will be on the client to keep me informed although I will make attempts to contact you. If you fail to make contact within a three month period no refund will be forthcoming. Where no circumstances are identified a refund will not be considered. If there is no response to contact from me, refunds will not be considered. Where possible alternative session times will be offered where regular contact has been maintained by the client. Where sessions have not been paid for in advance the clients will be invoiced if sufficient notice is not given for cancellation. In the event that a refund is requested for a block booking, the price of sessions already taken will revert to the individual price and not the discounted price. Eg if you have had 1 session and request a refund for the remaining three the amount of refund given will be: £113 and not £120, with the first session costing £47. Any missed sessions will also be charged at the full individual price if subsequent refunds request is made. Eg 1 session taken and two missed without adequate notice – total refund for the remaining one session will be £19. Payment in full is required for both single taster sessions or block bookings within 7 days of the arranged date. Late payment of beyond 48 hours may levy an additional charge of 10%. 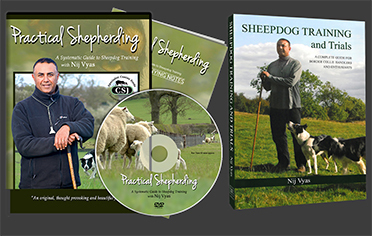 Sheepdog Training sessions may be cancelled and re-arranged by direct telephone only, provided I receive your instruction no less than 48 hours before the course time. Cancellations on the day of the session will incur the full cost of the session or result in a reduced subsequent session. All cases will be considered on merit. Cancellations by text or email are not acceptable, unless made well in advance. I will endeavour to offer dates in a timely fashion but please be aware I work evenings and weekends as well as running clinics abroad so it is not always possible to respond in a timely fashion. When you confirm that a date is suitable I will confirm in writing that it is in my diary. Please do not assume until such time that it is confirmed. The same date/s may be offered to other clients also. AT such times whoever responds on a first come basis will be prioritised. 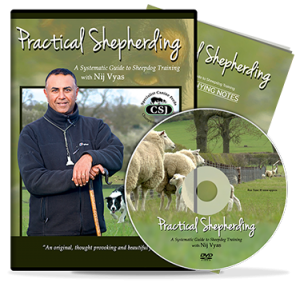 All care is taken to ensure that the welfare of the sheep and dogs is paramount however if an injury does occur to sheep that requires veterinary treatment the owner of the dog shall be liable for the costs. Please rest assured that on the whole it is very rare for injuries to occur and treatment is administered in-house. 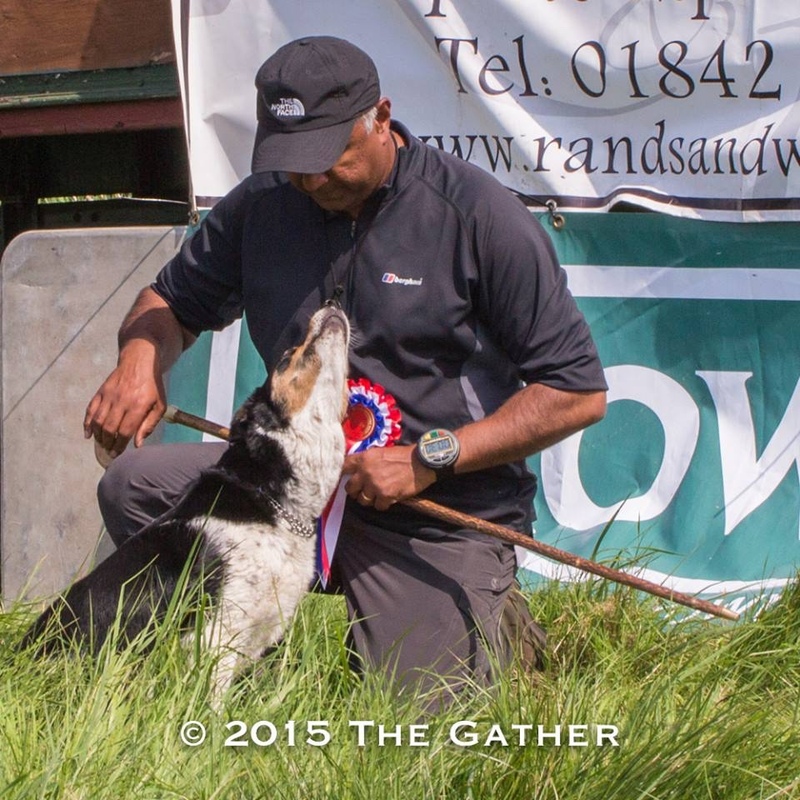 Should you have any concerns about your dog biting/gripping, please ensure they wear a muzzle. We accept no responsibility where the above advice is breached for any accidents or injuries sustained or for any damage to property. Children must be supervised at all times by their parents. By booking with us it is understood that you agree and abide by the above risk assessment. 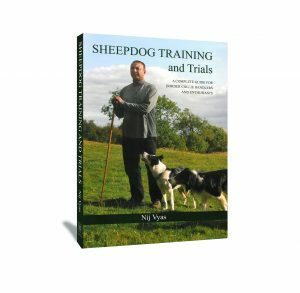 Sheepdog training is a very physically demanding activity and as such you should ensure that you are fit enough to undertake training. If you have any health concerns or injuries please discuss these with me prior to training. It is a common occurrence for sheep to run into you or run towards you and you should prepare yourself for this. Undertaking warm-up and cool-down exercises will help prevent injury. Wearing suitable waterproof clothing and boots or wellingtons will help you stay dry and warm.